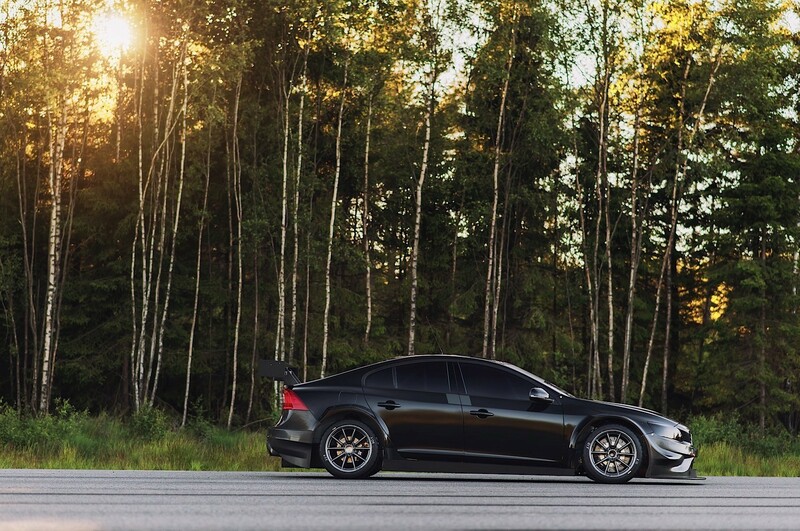 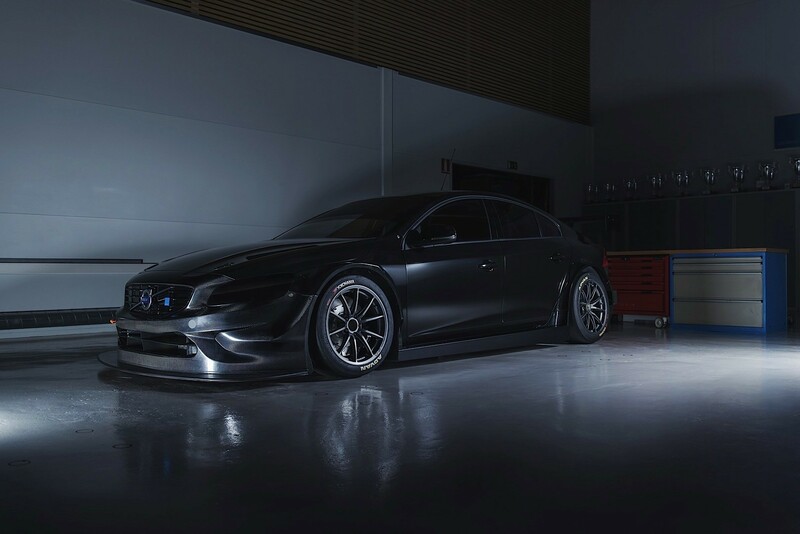 This is the Volvo S60 tuned for 2016 WTCC by Polestar. 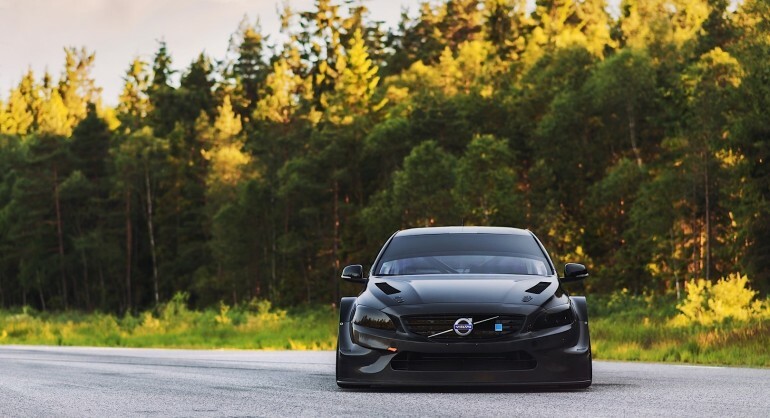 Polestar is a well known tuner for Volvo and they want to claim back their victory which Volvo have made in 1985 with the 240 model. 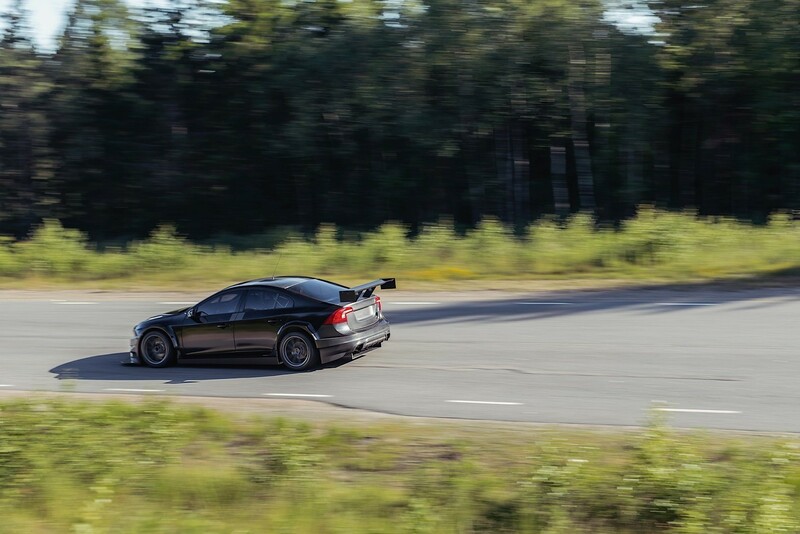 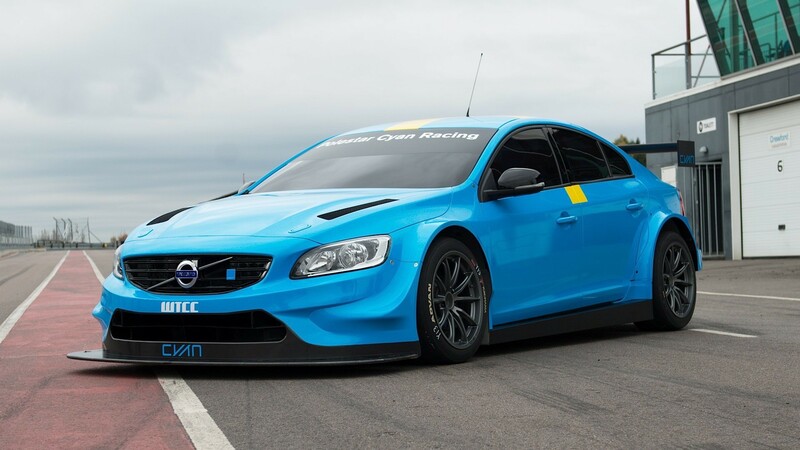 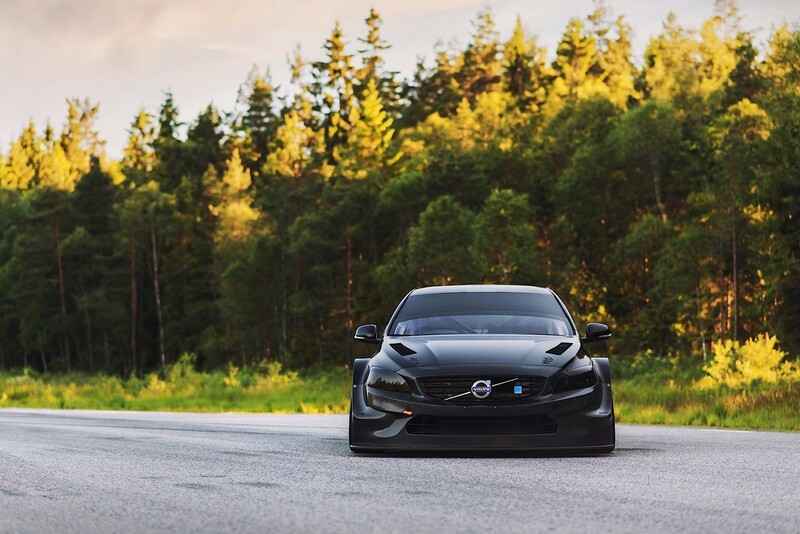 Racing under the name Polestar Cyan Racing, they have tuned two new Volvo S60. 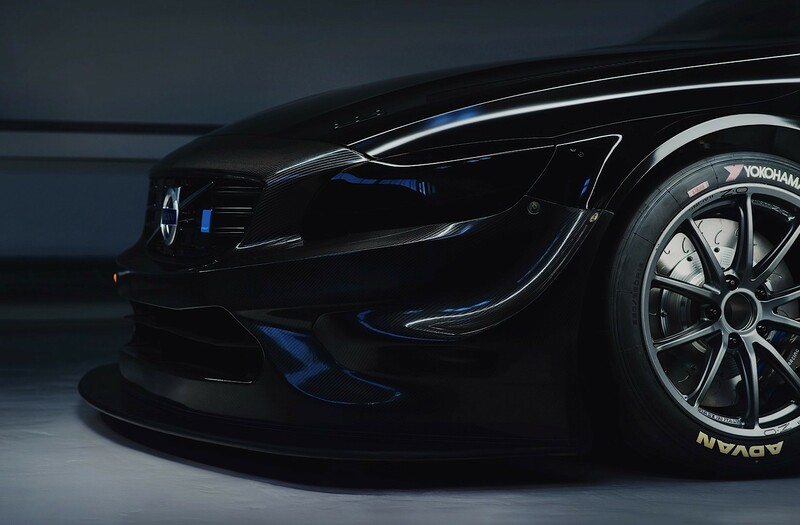 “This is a great day for all of us at Polestar Cyan Racing to announce our assault on the FIA World Touring Car Championship, a programme that boils down to one thing; to bring the world title to Sweden,” – Alexander Murdzevski Schedvin, Head of Motorsport at Polestar. 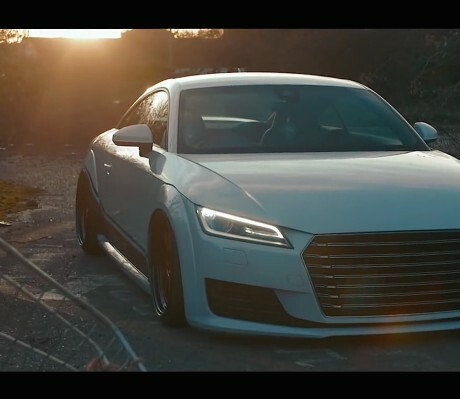 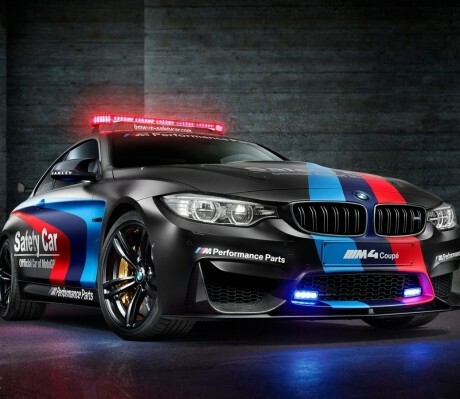 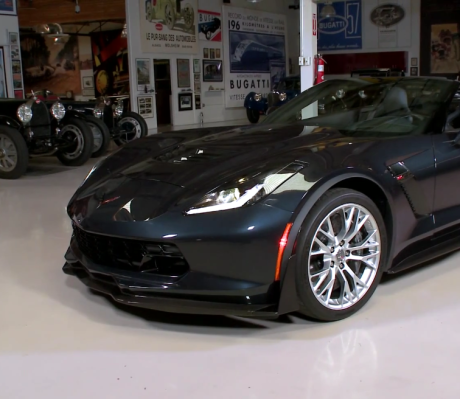 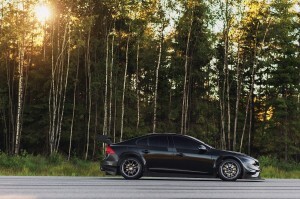 The 4-cylinder engine turbo engine is now producing 400 horsepower. 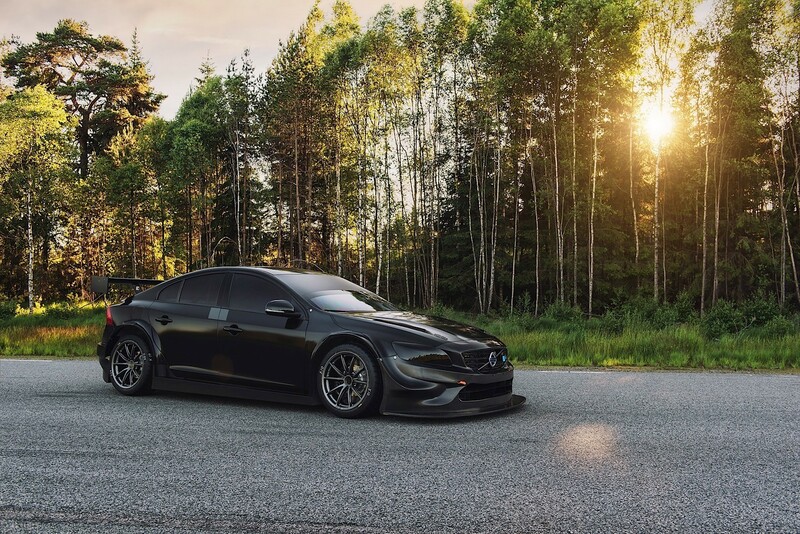 On its exterior, the Volvo S60 by Polestar looks amazing. 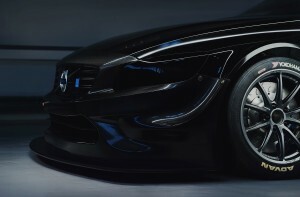 It have a wider wheel arches to provide a better gap between the wheels and also imporves its stability. There is a new air splitter at front attached to its new front bumper that will improve the downforce. 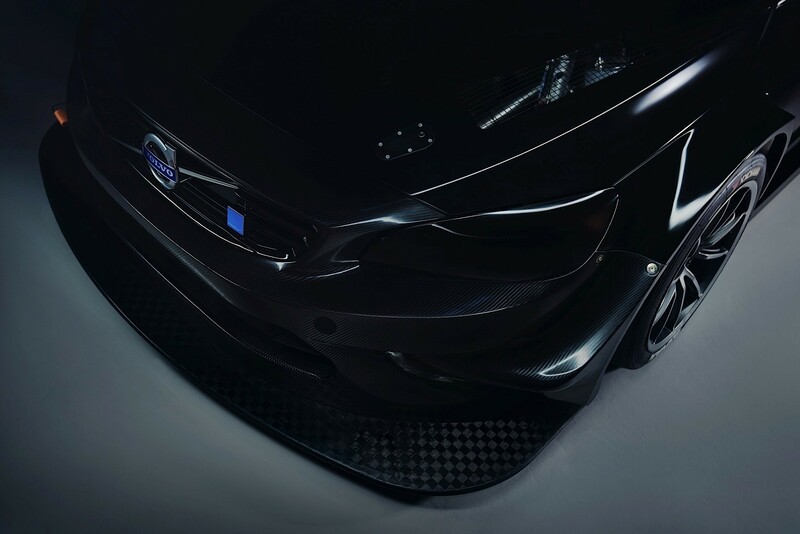 The rear section also received a new rear bumper to support a wider wheel arches and it is finished with a huge GT wing suitable to be used in WTCC.